Hello everyone! 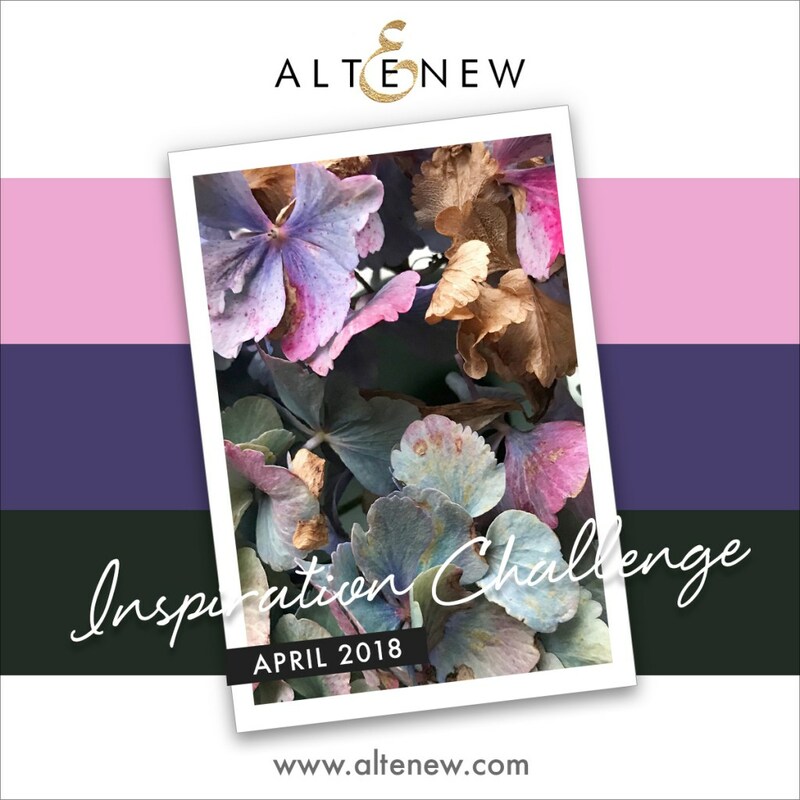 I'm back with a second card I created for Altenew's 2018 April Inspiration Challenge. For this card I used the gorgeous Watercolor Bouquet stencil that was recently released, the large image from the new mini Hello stamp set and a sentiment from In My thoughts. 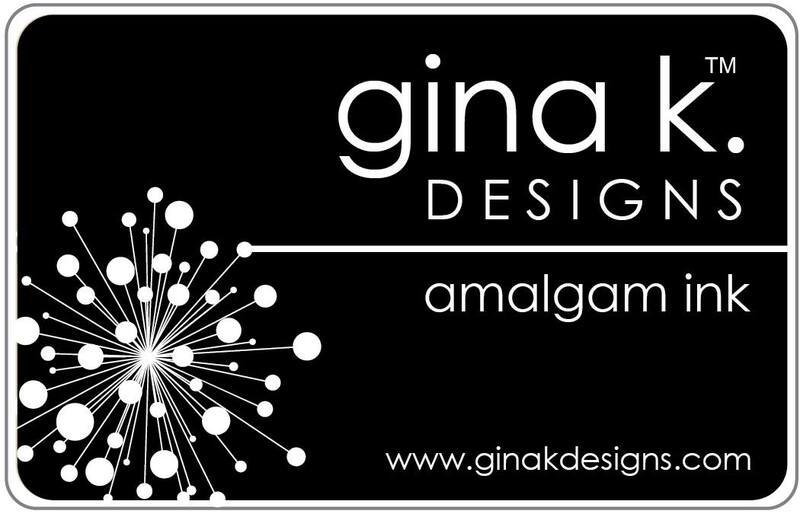 Hello and welcome! 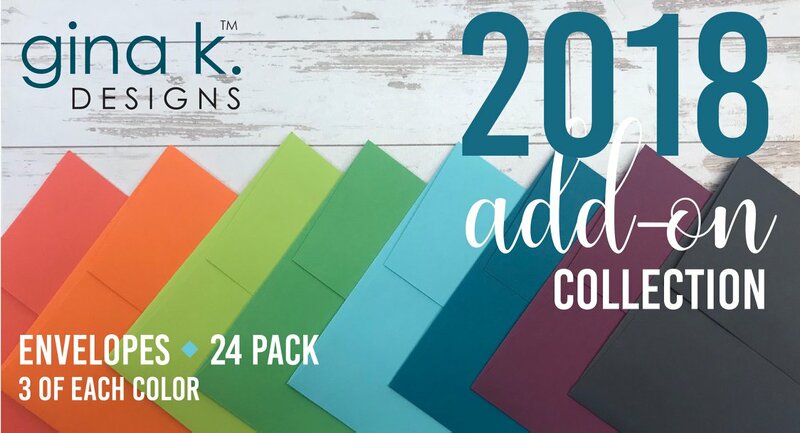 If you're coming from Melanie Muenchinger's blog, you are on the right track.Today we are celebrating the release of the new 2018 colors by Gina K. Designs. This release consists of ten AMAZING inks and eight new coordinating card stocks and envelopes. 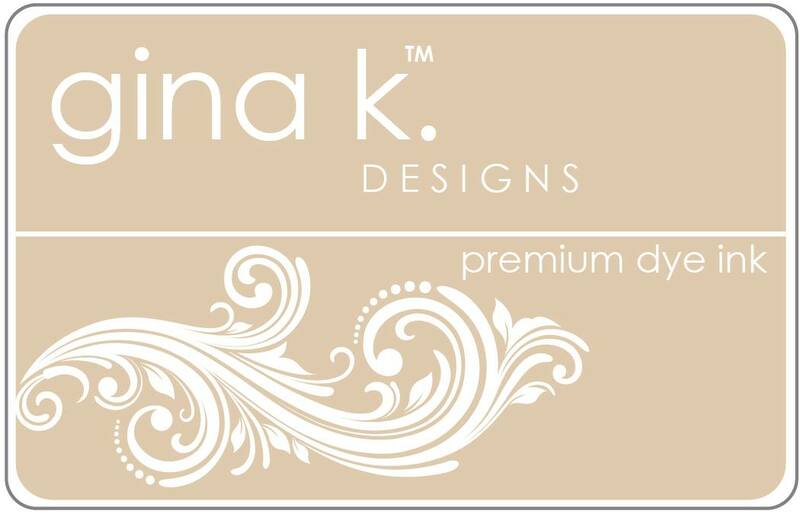 (The Black and Sandy Beach card stock and envelopes are already available at the store). So let's get started! 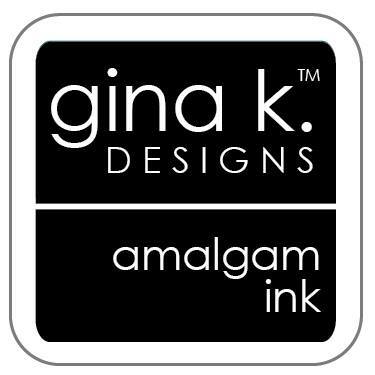 Coral Reef, Tangerine Twist, Key Lime, Lucky Clover, Sea Glass, Tranquil Teal, Plum Punch, Slate, Sandy Beach and the new Jet Black Amalgam Ink. 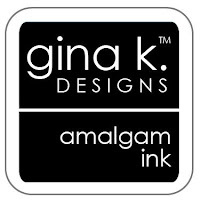 You're going to love the new Amalgam Ink. Works well with colored pencils and gamsol, alcohol markers and water colors. 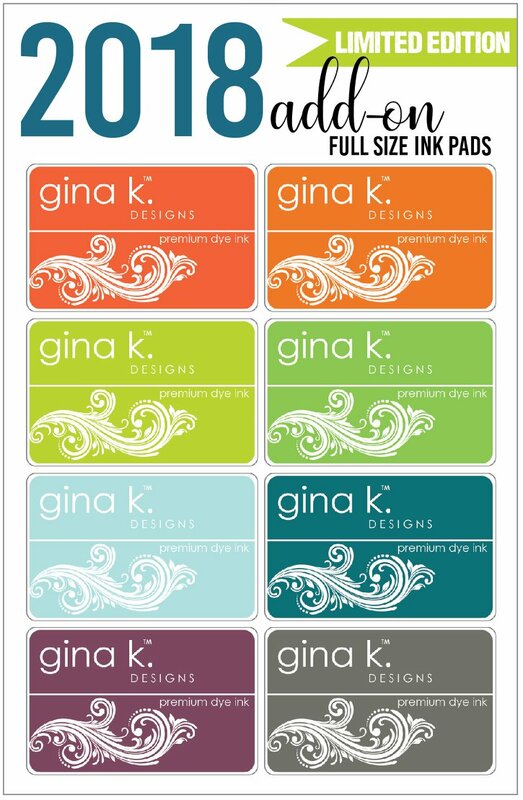 No need to keep changing ink pads. This one will not smear, bleed or stain! 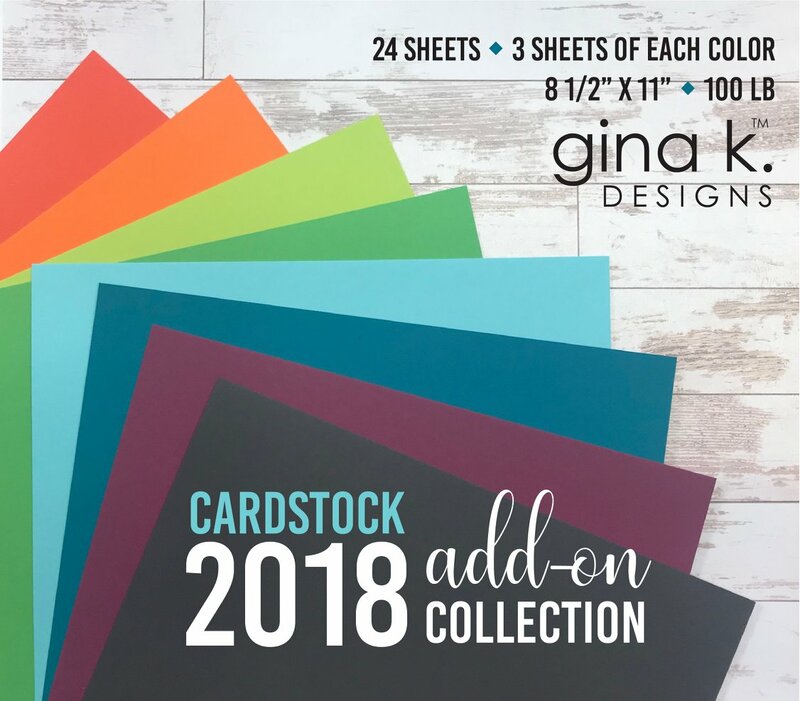 Let me show you the cards I have created for this hop! 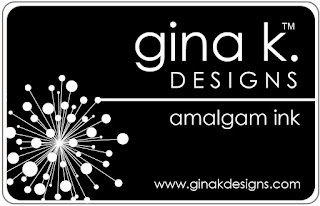 First up I have a card featuring the new set Lettered and Lovely illustrated by Emily Schroepfer. 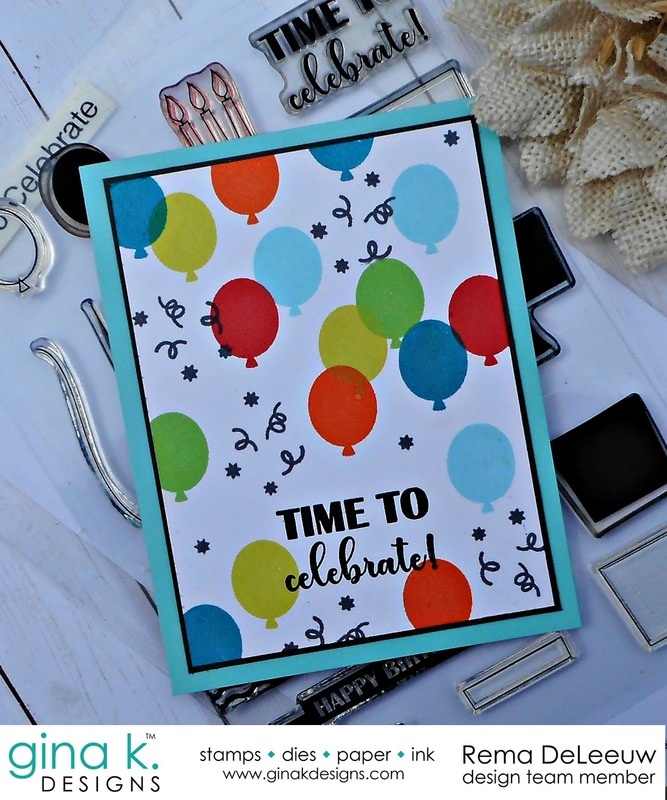 For this card I used images from the StampnFoil™ clear stamp set by Gina K. Designs for Therm O Web called Time To Celebrate. I did not foil any of the images in this card. It would of been a little hard to do with the balloons overlapping! 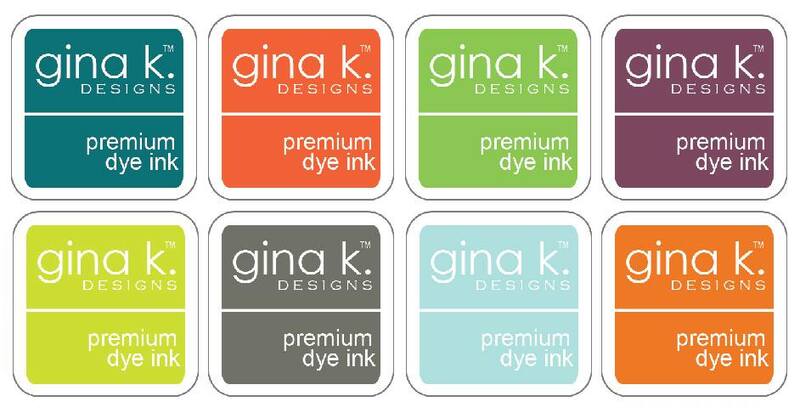 New Inks Used: Black Onyx, Key Lime, Sea Glass, Lucky Clover, Tranquil Teal, Coral Reef and Tangerine Twist. 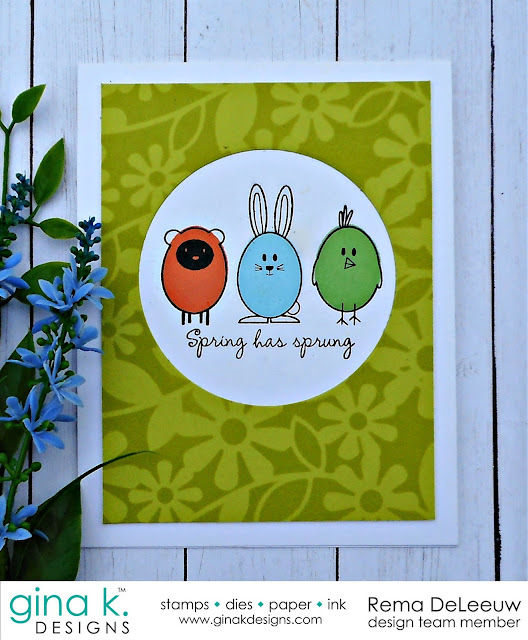 For my last card I used three of the cute images from a set that was released last year called Spring Fling by Beth Silaika. The sentiment is from Springtime Baskets by Claire Brennan. 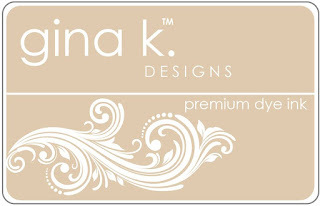 The front panel of my card was sponged with Key Lime ink on Key Lime card stock using the Daisy Chain GKD Art Stencil. New Inks Used: Black Onyx, Key Lime, Lucky Clover, Sea Glass and Tangerine Twist. 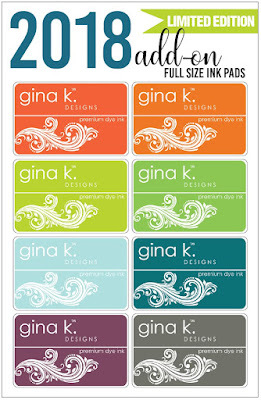 Card Stock: Pure Luxury White and Key Lime. 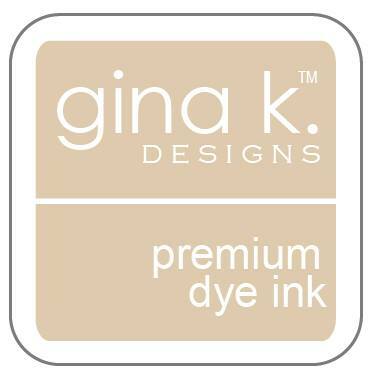 The new release is available now at Gina K. Designs! 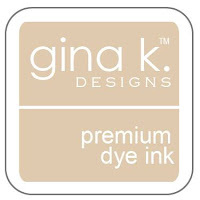 Gina K. Designs is giving away a $25 gift certificate! 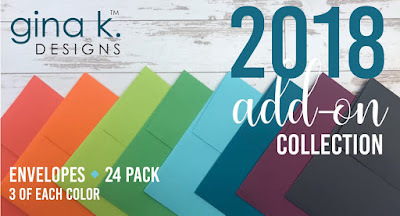 Just leave a comment on all the blogs to be entered. To see who won, check the Big News Forum at StampTV a few days after the hop. Before you head on to your next stop, I wanted to invite you to follow me on social media. Thanks so much for stopping by!. Your next stop on the hop is Sheri Gilson . Here is a card I created for Altenew's April Inspiration Challenge. 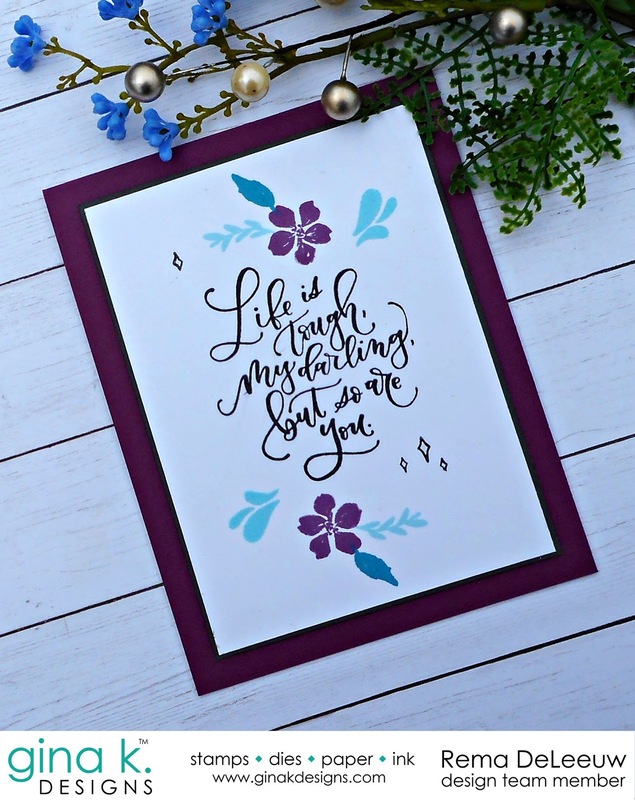 For this card I'm using their newly released Leaf Burst Stencil which I am totally in love with! I heat embossed a sentiment from the Beautiful Inside stamp set and added a bit of silver thread behind it before I adhered to my card front.